A Soyuz vehicle carrying three Expedition 35 crew members to ISS was launched at 4:43 pm EDT, from Kazakhstan. Chris Cassidy, Pavel Vinogradov and Alexander Misurkin will be aboard ISS during SSEP Falcon 1 payload operations for Mission 4. 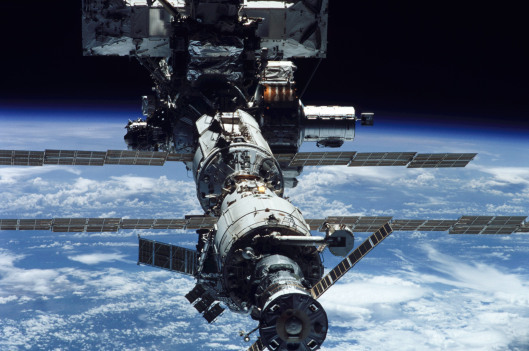 Soyuz will be docking at ISS just 6 hours after launch – which is precedent-setting. The full NASA press release is provided below. You can watch vehicle docking live on NASA TV (we’ve provided a video portal below) starting at 9:30 pm EDT this evening. See the press release for details. orbiting complex in just six hours. spacecraft from the Baikonur Cosmodrome in Kazakhstan at 3:43 p.m.
CDT Thursday, March 28 (2:43 a.m. Baikonur time March 29). 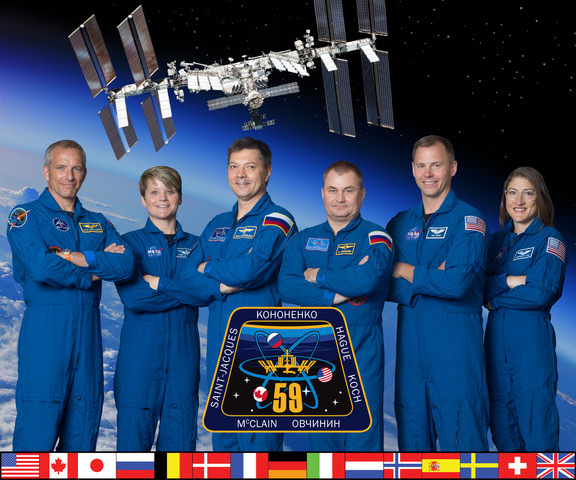 The crew will dock with the station’s Poisk module at 9:32 p.m. CDT. are scheduled to open between the Soyuz and the station at 11:10 p.m.
CDT with NASA TV coverage of the activities beginning at 10:30 p.m.
life on Earth and advances future exploration beyond Earth orbit. sciences, technology development, Earth observation and education.